Check out this new gallery of images from Katie and Nic’s big day on May 10, 2012 in Corolla, NC by Artz Music & Photography and read what Katie has to say about working with Sue and Matt Artz! “Every step of the way to our wedding was made easier by Sue and Matt Artz. Before meeting them, one thing that made them our first choice was the fact that the DJ, ceremony music, and photographer all came together. Their combined pricing, and the fact that we had one less vendor to use were a huge selling point. 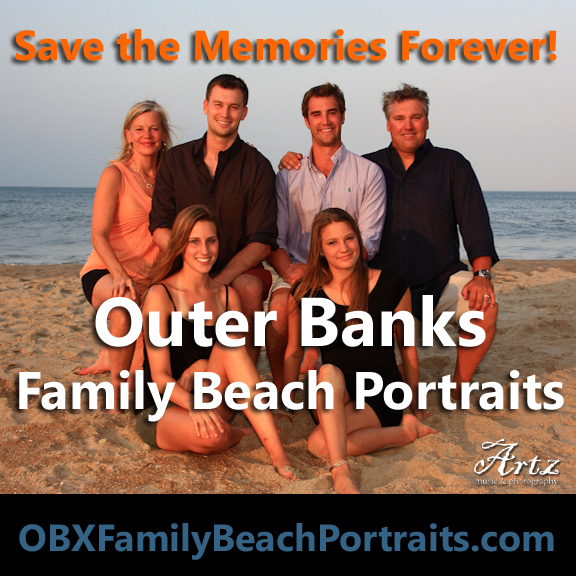 Once we met them, we realized we were getting the best deal on OBX! They are so easy to deal with, and provide lots of helpful hints for brides planning a destination wedding. They really are in the know! Once we got to our wedding day, they arrived early to check out the venue and get shooting. They we so much fun to be around that day, and added a lot to our wedding. I was so impressed by their professionalism, and energy. Sue’s talent on the violin and as the DJ made the ceremony beautiful, and the reception so much fun. Matt was very fun to work with, all the guests and the whole bridal party spoke their praises too! We asked them to come back the next day to do family photos on the beach. They showed up with the same energy and professionalism they showed at the wedding. The family photo shoot was fun, and quick. Matt got over 50 snaps of each family and he was great about moving quickly so we could enjoy the sunny day. 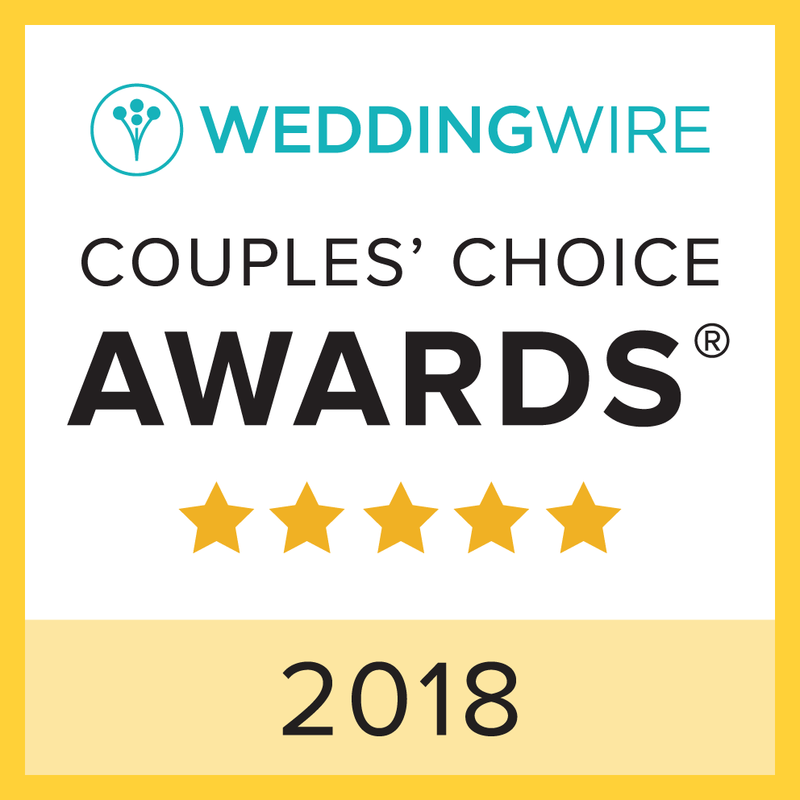 ← Artz Music & Photography is WeddingWire Rated 2012!